Are you receiving all of your benefits? Call 212-398-5045 to find out. 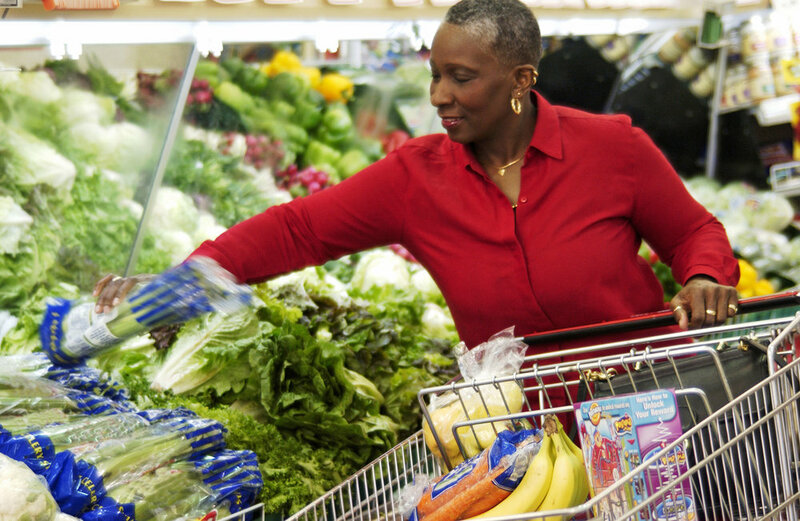 Older adults shouldn't have to choose between food and other living expenses. The LiveOn NY Benefits Outreach Center will screen you for eligibility and assist you throughout the entire application process. Call 212-398-5045 and let one of our specialists help you.